Get In Touch – Burning Fist! 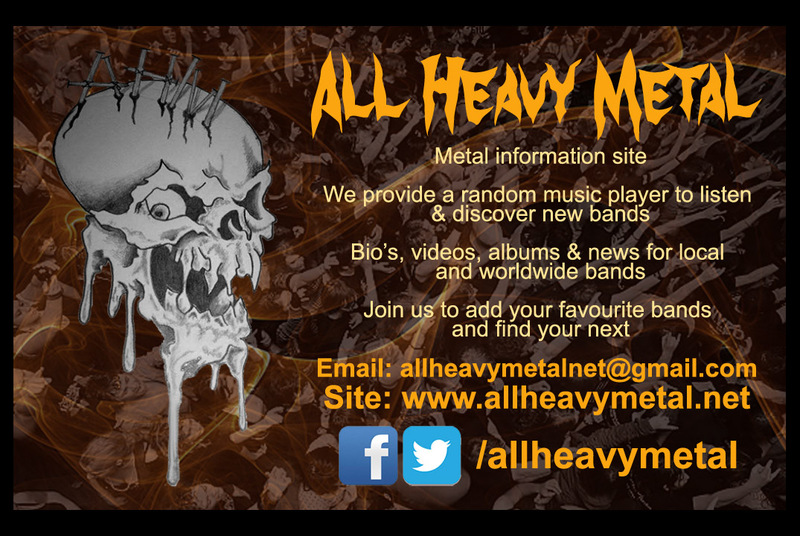 Have you got a demo or album you want us to review? Perhaps a live show you want us to show our ugly mugs at? Or even an article or written submission you’d like us to publish? Give us a clue! Are you a... Signed Band? Pingback: unScene: Dimholt – “Liberation Funeral” | Burning Fist! Pingback: We Need You – Join Us! | Burning Fist!